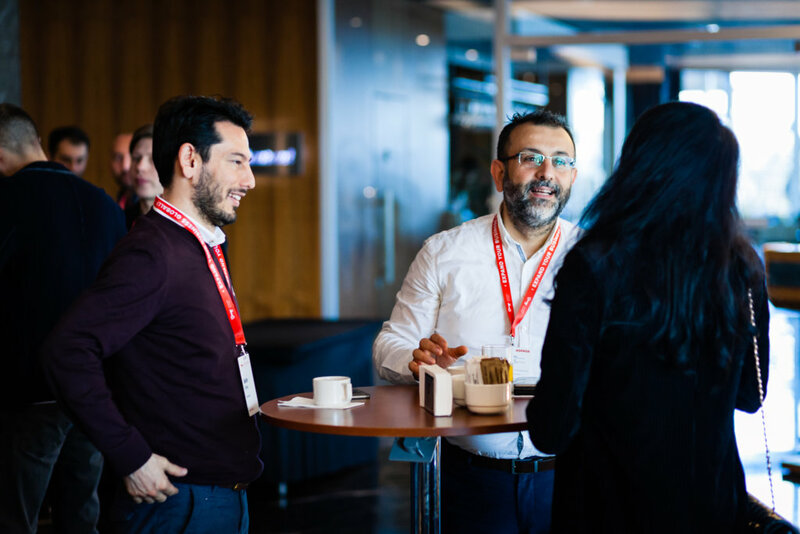 The ninth Promodo Partners conference was held on March 22nd in Istanbul, the largest city of Turkey. The decision to focus on e-export was due to a number of reasons. 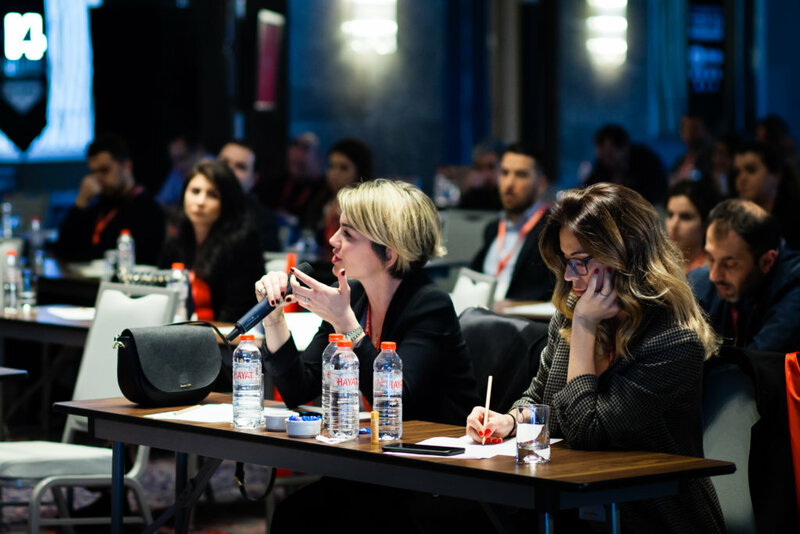 First of all, Turkey is the 4th largest export market in the EU, secondly, this vertical is extremely interesting for large-scale businesses, and thirdly, we were inspired to gather the leaders of Turkish retailers at a single location. 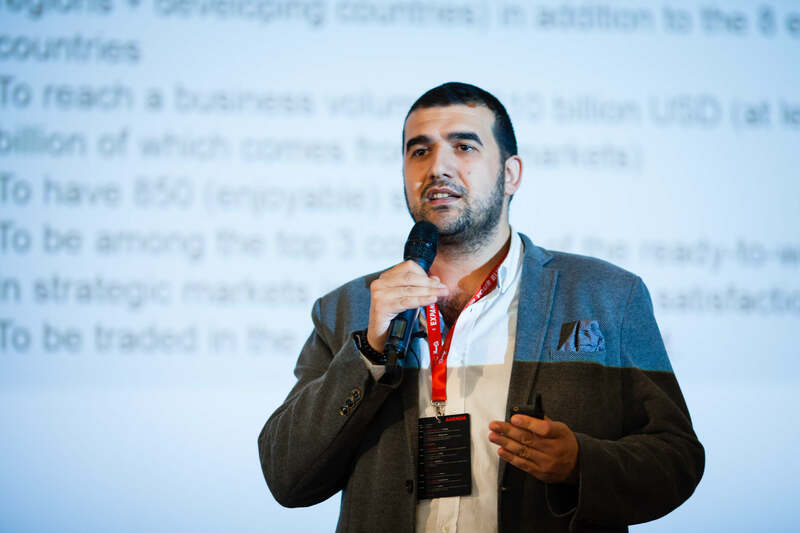 We invited C-managers of the top Turkish online stores such as Alibaba.com, Hepsiburada, and COLIN’S to become our speakers, and organised an event that was closed to sales representatives and advertising agencies. 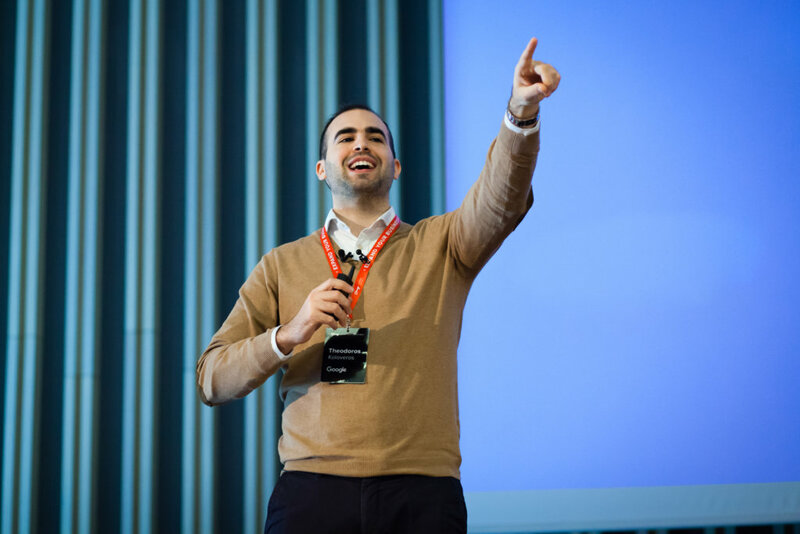 Traditionally it was a free, invitation-only conference since we wished to provide our participants with a high level of confidence, encourage them to discuss their relevant issues with market colleagues, and find potential partners. Almost all of them highlighted localisation as the number 1 issue for retailers who decided to enter a new market. 67% of online shoppers abandon carts because a site doesn’t support local payment methods. These facts were approved by Yasemin Celikboy, the head of international sales and marketing at Hepsiburada. The most visited marketplace in Turkey and the largest e-commerce player in Eastern Europe, the Middle East, Africa and Russia has almost 20 million products. Since the markets, they are working in, have their specific culture and unique languages, translation of all new product in stock instantly and simultaneously is almost impossible, so they need to focus only on the ‘hero’-products, — said Yasemin Celikboy. Cuynet considers that even giant brands like Apple needs to optimise their ad campaign and products to each country. Saygin Emeksiz, the Head of International Sales Group at COLIN’S, said that working in the fashion industry requires even more thing when we are talking about global business. “We have 750 stores in 27 countries, and their attitude and size sets are totally different. We create localised size sets for each country and then produce products with these sewing patterns”. Moreover, COLIN’S try to invite the models for their TV campaigns from the local country and capture videos on the authentic locations. Additionally, Saygin admitted that they never outsource social media marketing. Even entering a new market, they send their in-house managers to live in that country up to 6 months to take notes about national peculiarities. 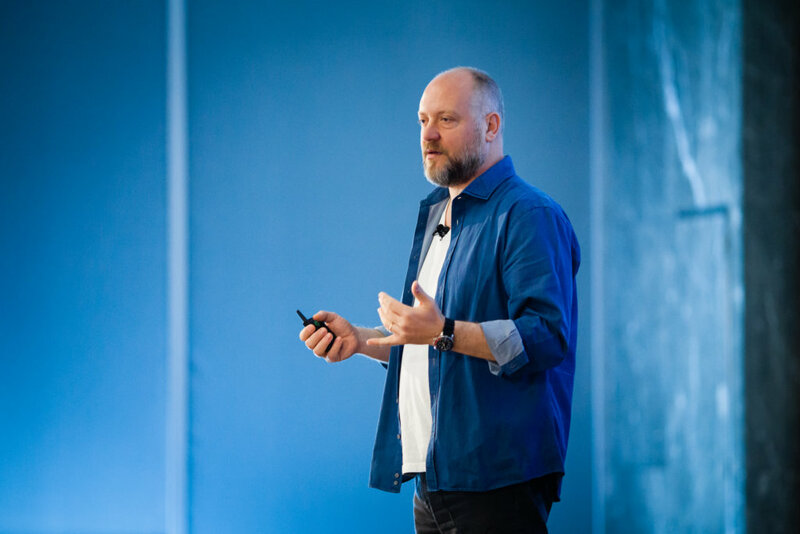 Among other things, all speakers highlighted brand awareness and logistics as the key challenges ecommerce retailers can face when expanding their business to a new market. The video review of the conference will be available soon. 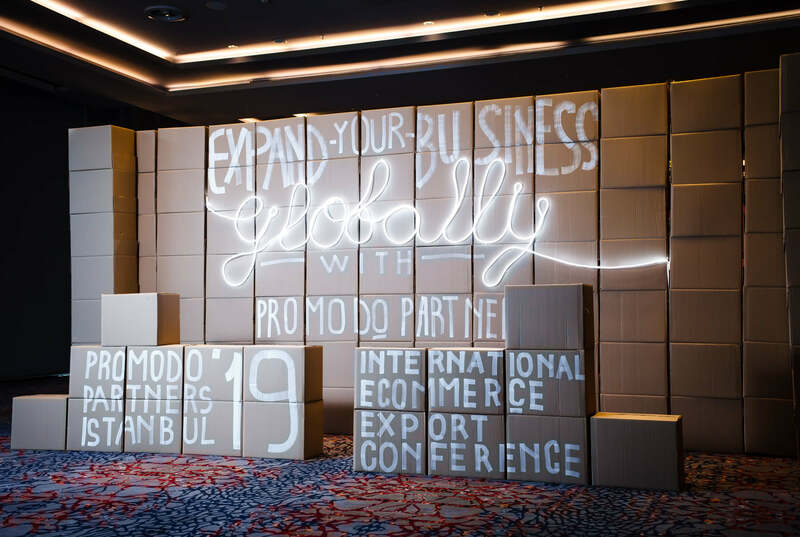 And today, you can check out the photo report from Promodo Partners Istanbul on our Facebook profile. We want to thank all our speakers and participants for joining us at the Promodo Partners conference in Istanbul. It was an exciting experience. 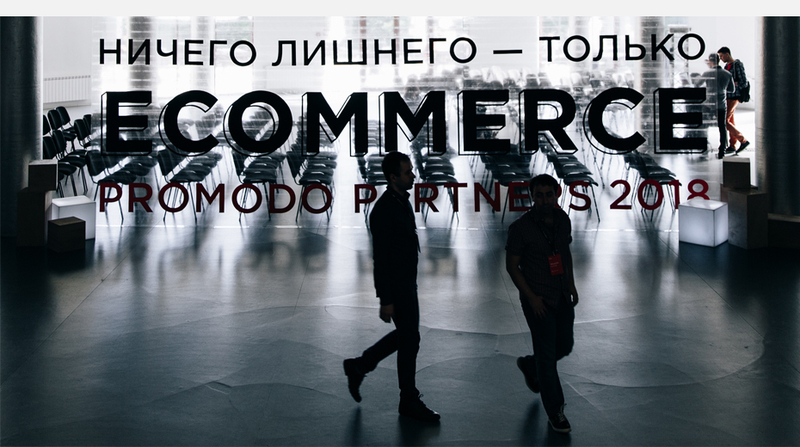 Looking forward to meeting you at Promodo Partners Kiev on May 16!